When massive projects must be executed within tight deadlines, MAN Tippers rise to the occasion. They are deployed across the length and breadth of the country for the toughest assignments. 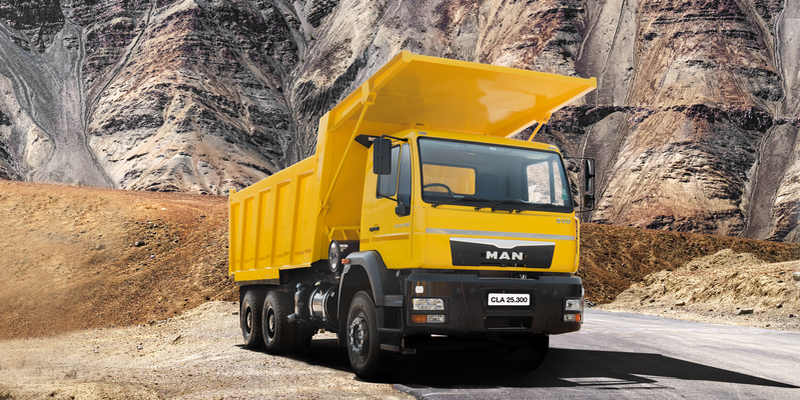 MAN TRUCK & BUS INDIA has changed its customer care number to 18002662434. Call us for Service & Parts assistance. Happy to Serve you!